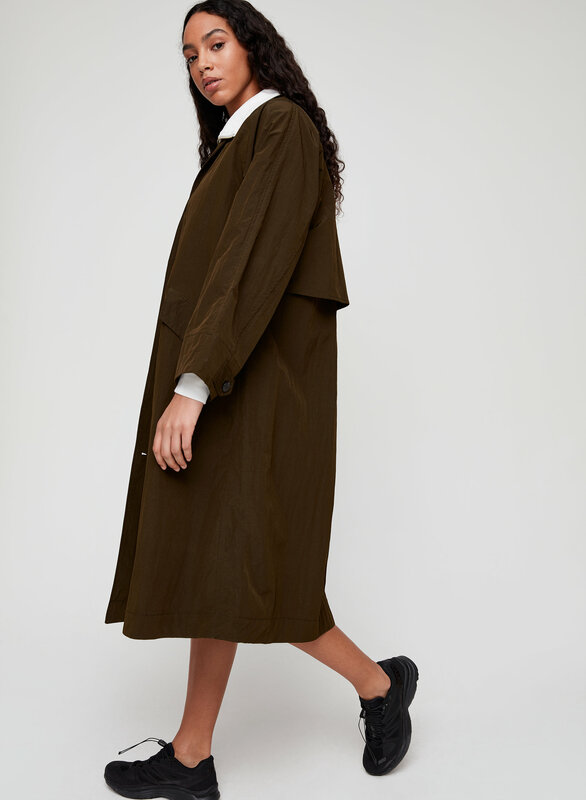 Styled with lora sweatshirt and andie short . 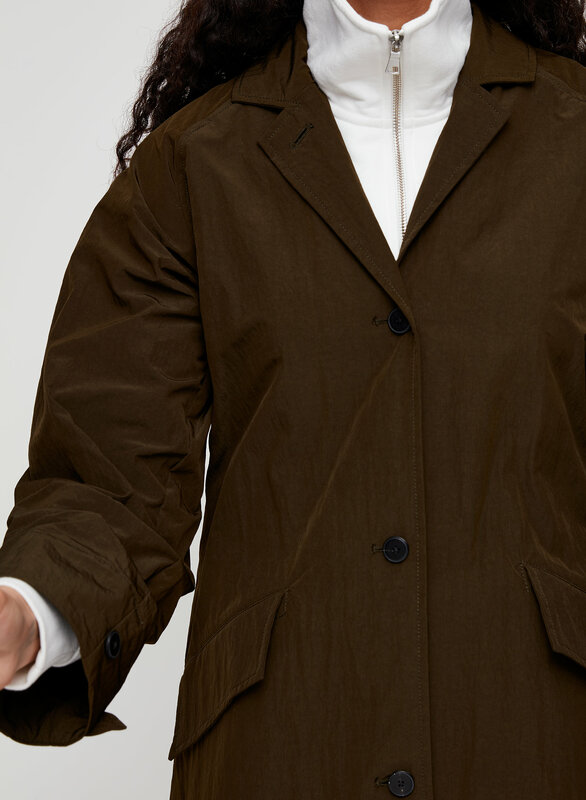 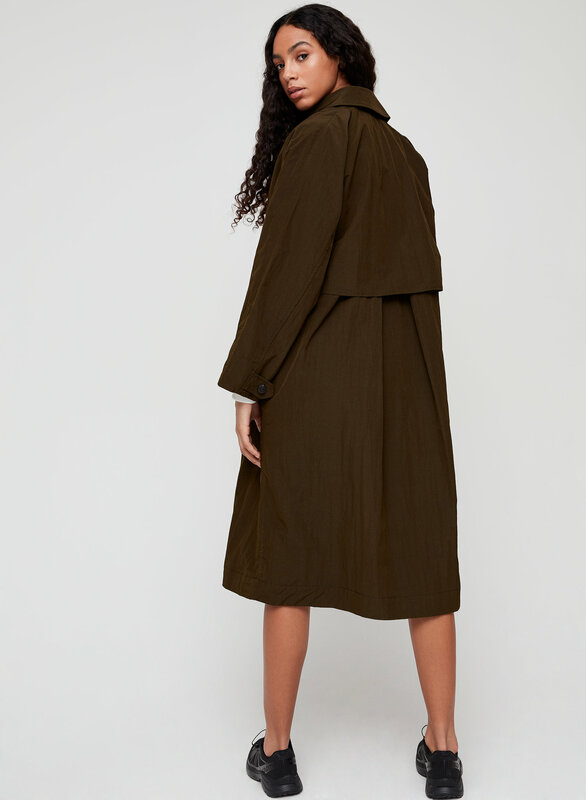 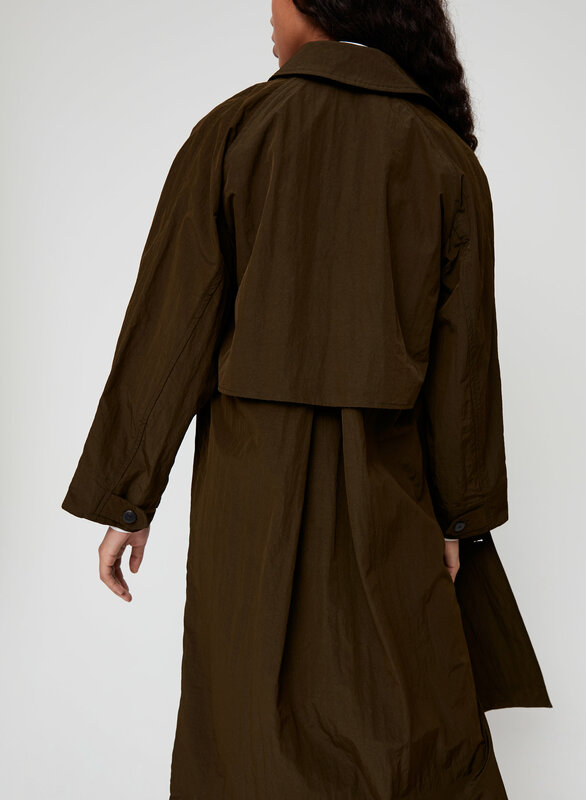 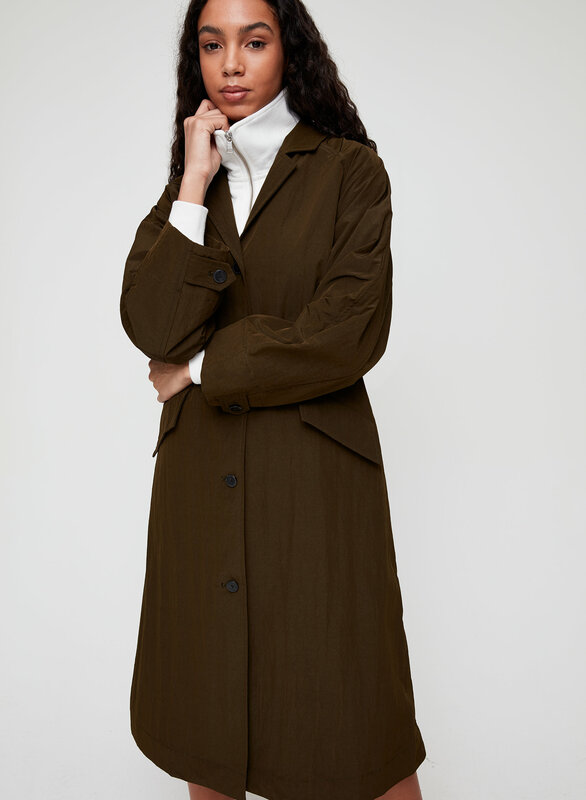 This is a classic trench coat with an oversized fit. 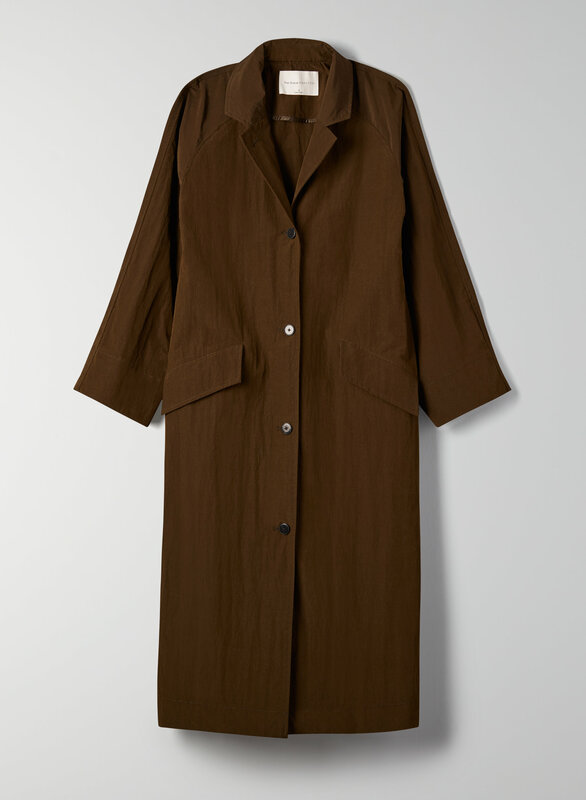 It’s made from innovative rip-stop fabric with a Durable Water Repellent (DWR) finish.